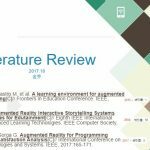 This paper is under review in the 2019 International Conference on Virtual Reality and 3D User Interfaces (IEEE VR 2019). Here is the abstract. In recent years, virtual reality has become increasingly popular in many fields with the development of virtual reality technology. 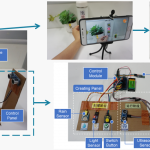 However, since the evaluation of user experience lags behind the development of technology, there is not a complete evaluation method in virtual reality. 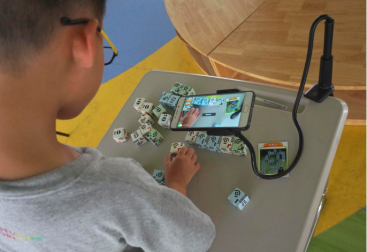 With the popularization of virtual reality, the study of user experience and virtual training effect will become a topic of great interest, and will play a vital role in promoting virtual reality systems. 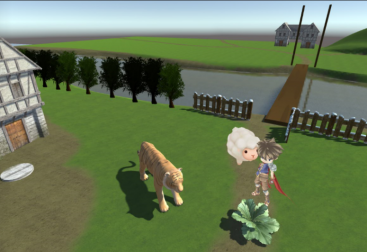 At present, the study of virtual reality user experience mainly uses questionnaire. Few studies combine it with physiological signals for analysis. Aiming at analyzing the user experience, cognitive load and training performance of training in the virtual environment, we propose a comprehensive evaluation method including subjective and objective methods based on physiological signals including ECG and EMG. 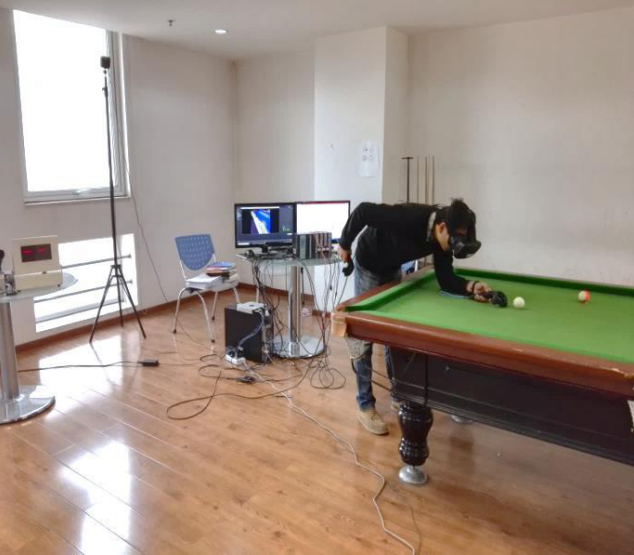 The experiment evaluated the visual fatigue, immersion, satisfaction, comfort, pleasure, tension, cognitive load and training performance of the billiards training both in virtual environment and real environment. The results show that the virtual training environment provides a good sense of immersion, comfort and pleasure, despite visual fatigue and cognitive load increasing correspondingly. 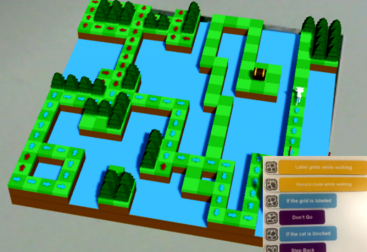 It also shows that virtual training as a training method can achieve the same or even better result than traditional training, and thus confirms the feasibility of virtual training as a training method.